Blue®M waiting room pack: 1 x A2 Poster in matt silver frame, product stand, literature & literature stand. • Prevents and treats periodontitis and peri-implantitis. • Normalises and controls the harmful bacteria on teeth, gums and dental implants. • Choice of toothpaste with or without fluoride. • PH neutral and non-abrasive. What is special about Blue®M? Blue®M's unique formula has helped countless people with the healing process of oral health problems. As well as acting as a preventative solution for the upkeep of a healthy mouth. The secret is the active oxygen content in Blue®M. Focusing on the powerful benefits oxygen possesses within the healing process, Dr Peter Blijdorp and his team created the unique formula. 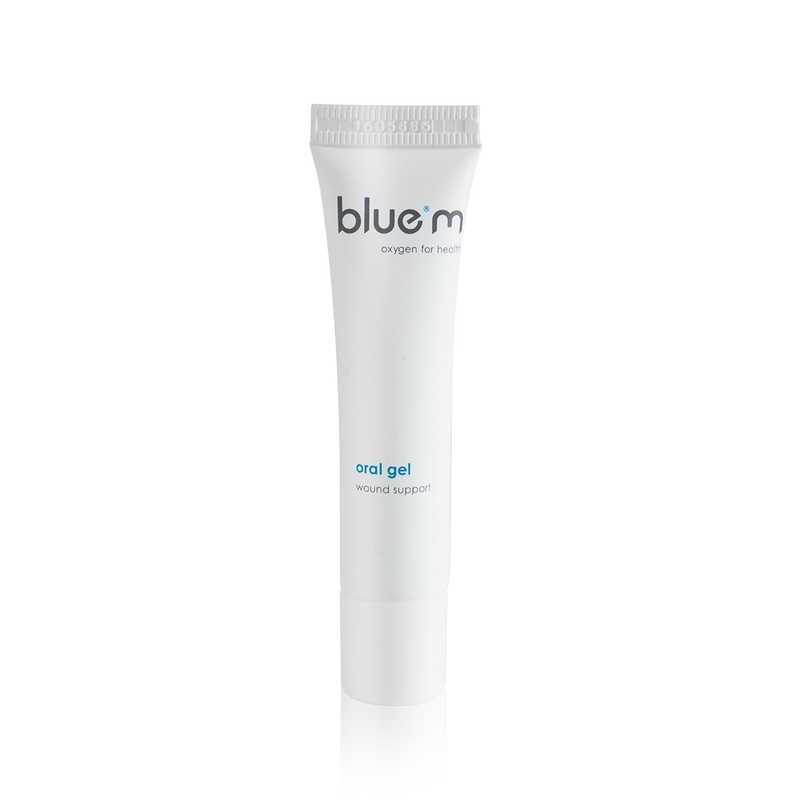 Blue®M oral gel increases the oxygen present in the mouth and accelerates healing. It can be used to treat gingivitis, periodontitis and peri-implantitis. Speeds up wound healing for example after pulling teeth, after implantation or after chemotherapy. This product is a medical device. Please follow the recommended protocol. Blue®M toothpaste helps to keep teeth, implants and gums healthy by releasing active oxygen to control anaerobic (harmful) bacteria. 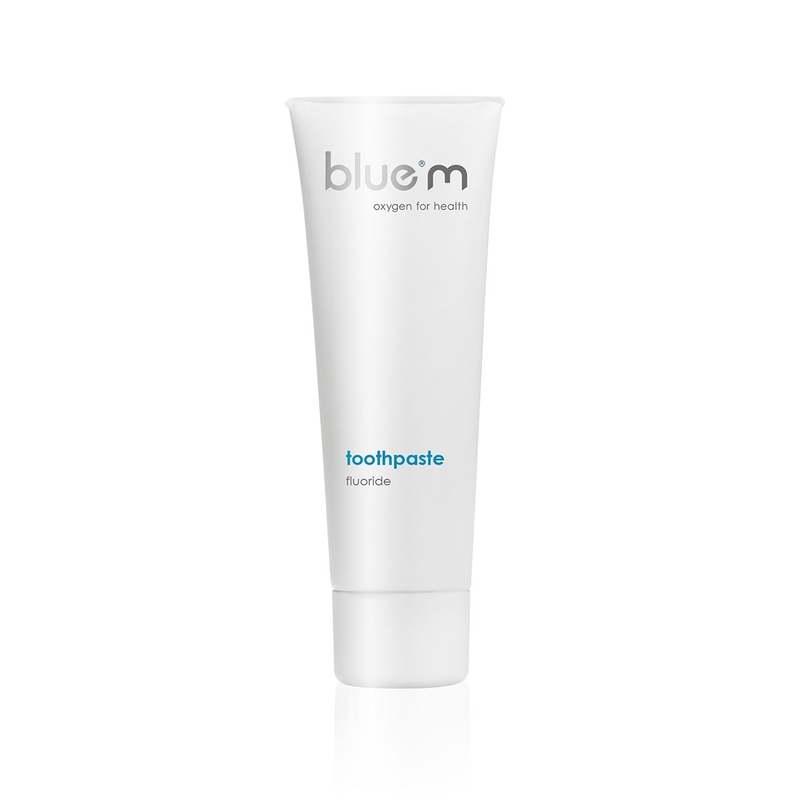 Suitable for daily use, Blue®M toothpaste prevents and treats gum disease such as periodontitis and peri-implantitis. This toothpaste contains calcium fluoride, a natural alternative for the commonly used chemical sodium fluoride. Suitable for daily use, Blue®M toothpaste prevents and treats gum disease such as periodontitis by releasing active oxygen to control harmful bacteria. Blue®M mouthwash compliments your daily oral hygiene. The unique formula releases oxygen to control the harmful bacteria in the mouth. The mouthwash reaches places where a toothbrush can't. Blue®M oral foam is a rich foam, specially developed to condition gums and oral mucosa for people on the road (no brush or water needed: just pump, rinse and spit). People with orthodontic appliances, such as (clear) aligners, night guards, protective mouth guards and dentures use the foam for fast and easy cleaning of their appliances. Recommended guidelines for using Blue®M products by Dr Ronald Mutz. Clinical judgment should be used at all times. • Take radiographs to record bone levels, measure pocket depths and bleeding. • Apply Blue®M Gel (0.75ml) to the pocket / area using 2.5ml syringe with fine/mini tip. 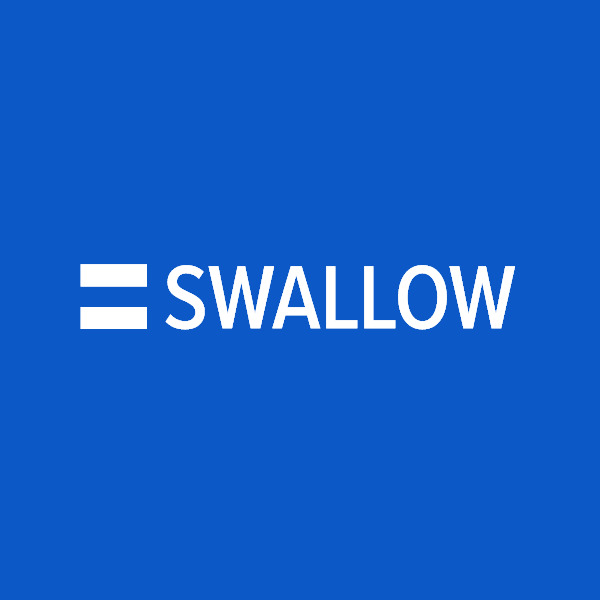 • Instruct the patient to use Blue®M toothpaste and Blue®M mouthwash twice daily. • Evaluate after two weeks, then every four weeks. • Evaluate every four months in a stable situation. Blue®M can provide the oxygen necessary to allow these processes to proceed effectively. Increasing the local active oxygen available in the wound area, Blue®M contains low concentrations of sodium perborate, and the enzyme glucose oxidase (GOX). On application, and in the presence of moisture, the sodium perborate converts to sodium borate and H202 (hydrogen peroxide), while the normally inactive GOX causes a gradual conversion of glucose into gluconic acid and H202. These low levels of hydrogen peroxide (0.003 – 0.015 %) act as a disinfectant and is present along with the ROS (Reactive Oxygen Species) during the respiratory burst of neutrophils found in normal body fluid. This has a chemotactic effect on leucocytes. Blue®M accelerates wound healing, implant integration and bone regeneration in a safe, effective and non-invasive way. • Oxygen is released within 30 seconds and penetrates approx. 0.5 cm into tissues. • Effective on all micro-organisms. • Unlike antibiotics, no immune resistance is developed. • No side effects known. • Unlike chlorhexidine, Blue®M only kills bad bacteria (anaerobic) not the good bacteria. I have been using BlueM now for over a year with a high degree of success in treating patients with peri-implant mucositis and peri-implantitis. It is a simple treatment with a high degree of success and acceptance by the patients. It works by creating the right conditions for the body to heal itself. The results are very exciting. We have been using Blue M gel around a dental implant to help maintain the patient’s periodontal condition (peri -implantitis) as recommended by our implantologist. This has been carried out for 2 years (application every 6/12) and the patients implant remains healthy and well maintained. This treatment is in addition to patient and hygienist regularly cleaning and scaling around implant every 3 months. No clinical study was carried out. 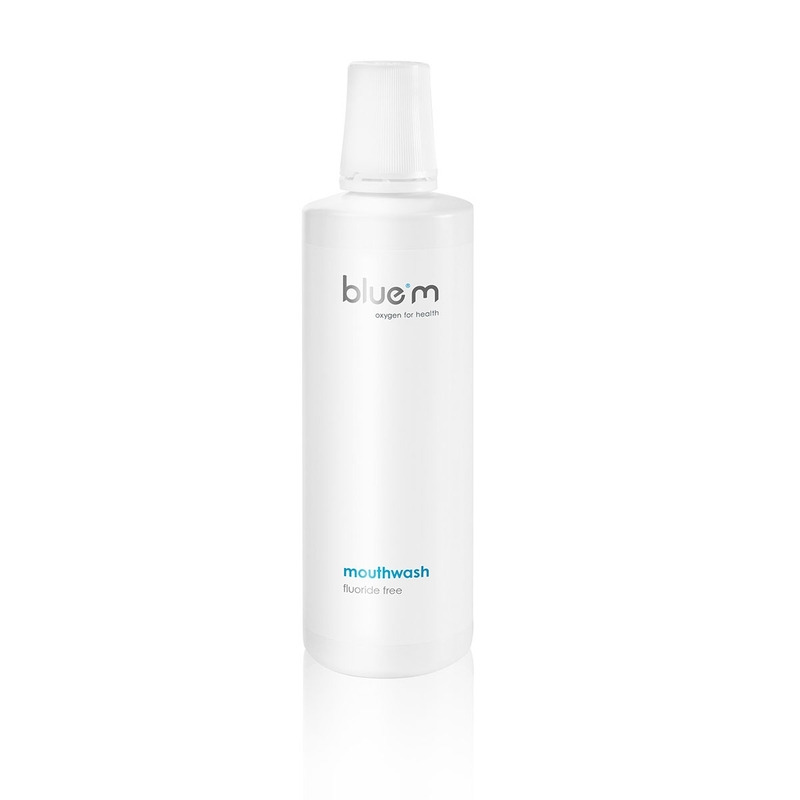 Teeth feel super clean with BlueM without any physical effort! Obviously the Oxygen effect! I love it and tried some samples with Implant patients and they love it too. I recommend it to all my fellow professionals and patients! Will continue to buy and use it! I have been using Bluem toothpaste and mouthwash since February (2014). Originally I was told to use a standard toothpaste on my Nobel Biocare dental implants. However they faded in places, apparently a lot of everyday toothpastes have whitening agents that have in my case damaged the shade on some of my implants. Bluem is designed for implants and other cosmetic treatments. Although my partner who has all his own teeth feels this product does a better job than toothpaste like Colgate or Oral-B. His teeth feel cleaner and his breath stays fresh for much longer. As does mine. As for the cost, it is more expensive than a £1.00 tube of standard toothpaste that one can pick up from any supermarket. One saving on this toothpaste is you do not need a lot, a tip on the end of a toothbrush is enough. My family and I will be using Bluem for a long time to come, and look forward to new developments in their research. One thing I find amazing about the manufacturers of this toothpaste, their technical data is available to anyone who wishes to read it, as I did. I look forward to a close dental relationship between me the customer and you the supplier. Thank you for being so helpful, and I look forward to my delivery this week. Dr. N V Pandya*, Colchester, UK, Dr R Muts, Apeldoorn, Netherlands. * Specialist Periodontist and Post-Graduate Lecturer, Royal London Hospital, London, UK. Wound healing requires that a variety of cells increase their metabolic activity for the reparative processes such as cell proliferation, bacterial defence, angiogenesis and collagen synthesis to progress satisfactorily (1). This results in a high demand for oxygen in the tissues around the wound. Even though the role of oxygen in wound healing is not yet completely understood, many experimental and clinical observations have shown wound healing to be enhanced by increasing pO2 levels in the tissues (2). By contrast severe and destructive processes have been shown to be occur under hypoxia and an optimal uptake of oxygen is necessary to maintain the bioreactions of the body. Peri-Implantitis and periodontitis are bacterial infections with chronic inflammation characteristics. It has been shown that the pO2 value in areas of peri-implantitis is significantly lower than in healthy tissue (3). Moreover, the pO2 value has been shown to correlate with pocket depth. Interestingly, the deeper the pocket, the lower the pO2 value. These lower oxygen levels can reduce the body’s resistance to bacteria and hence the healing potential of the wound. For the treatment of periodontal and peri-implant cases, we have been applying an oral gel (Bluem) that utlisies a mechanism for local delivery of dissolved oxygen (ROS) in a controlled manner directly to the treatment site. By changing a chronic wound to an acute wound through curettage, together with the local application of the oral gel releasing oxygen into the wound bed, should greatly aid in the repairing process and accelerate healing. The active ingredients of the Bluem oral gel include low concentrations of sodium perborate, and the enzyme glucose oxidase (GOX). In the presence of moisture, the sodium perborate converts to sodium borate and H202 (hydrogen peroxide), while the normally inactive GOX causes a gradual conversion of glucose into gluconic acid and H202. These low levels of hydrogen peroxide (0.003 – 0.015 %) act as a disinfectant and is present along with the ROS (Reactive Oxygen Species) during the respiratory burst of neutrophils found in normal body fluid(4). This has a chemotactic effect on leucocytes. Research has shown (5) that a continuous presence of a low concentration of hydrogen peroxide, such as that found with this oral gel, kills pathogenic bacteria much more effectively than a single high concentration without damage to fibroblasts. Other ingrediants include honey enzymes, xylitol and lactoferin which has been shown to aid tissue regeneration (6). Here we present 2 of our case studies using topical oxygen in a treatment regime that increases the oxygen levels in the oral environment. A 39-year-old man presented as a new patient in 2011. Intraoral examination revealed peri-implantitis around the implant of tooth 36 with a circular bone defect and a pocket of 9mm. After extensive oral hygiene instruction and in order to create a fresh wound bed, the mucous membrane around the implant was curetted in a closed situation under anaesthetic. Immediately after this, the oral gel (bluem) was applied. After one year, new horizontal and vertical bone growth around the implant was clearly visible. The pocket depth had reduced from 9 to 4mm. The redness and the swelling of the peri-implant tissue had disappeared, the mucous membrane was tight around the implant and there was no bleeding after probing. After 2 years, the bone ingrowth had been maintained. The pocket depth had reduced to 3mm. Peri-implantitis was encountered in a 62-year-old female patient in 2011. This was clearly visible radiographically. The maximum pocket depth in the radial defect was measured at 12mm. In this case, we raised a flap and encountered cement residue around the implant. We cleaned the implant surface with curettes and 35 per cent phosphoric acid. Bluem Oral Gel was then applied to the implant surface, and to the flap after suturing. We instructed the patient to apply the oxygen gel three times daily around the implant, and to rinse three times daily with the Bluem mouth rinse. After two years, a check-up x-ray was taken. This x-ray agrees with the clinical finding: the pocket depth has been reduced to 4mm.